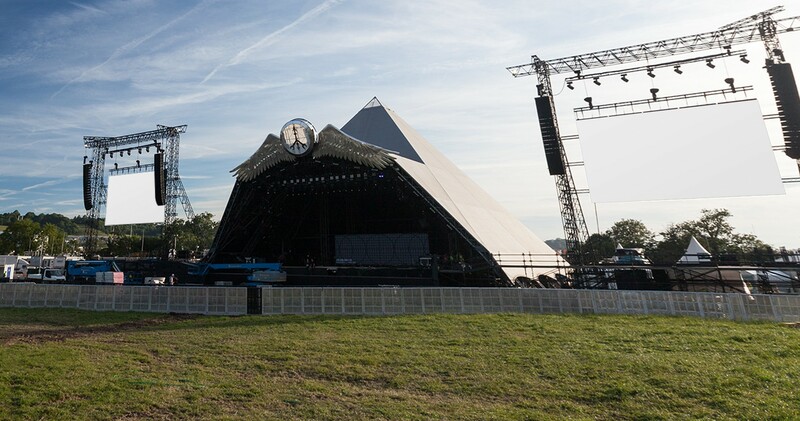 The Glastonbury Festival is known the world over for it’s heavy hitting headliners, quirky carnival atmosphere and an anything goes approach to festival chic – it’s a microcosm all of it’s own. Once experienced, it’s never forgotten. This is a festival on a grand scale, unlike anything else in the world. Covering every genre imaginable, it’s vibrant, effervescent, wacky and above all hugely entertaining. Come and lose yourself in this mesmerising world of music, art and play but find yourself again in the morning surrounded by creature comforts and space at Windinglake Farm. Miss the traffic and arrive in real style. We can organise everything from charter helicopters to facilities for owners/operators. When only a bacon roll and strong cup of tea will do after an epic night of partying, rest assured the catering team have got it covered. Be it breakfast, brunch or a bedtime snack, you won’t be disappointed. 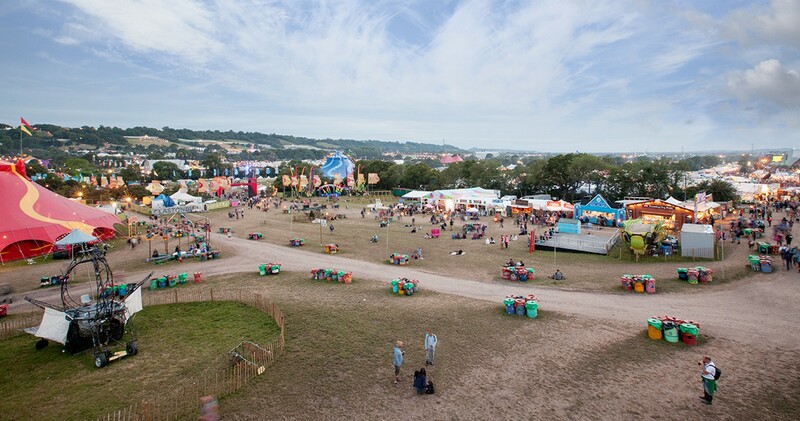 From ensuite hotel-style rooms to basic caravans or a spot to pitch your own tent, we offer a wide range of Glastonbury accommodation. Each choice includes a space to park one car right next to it, so you can bring everything you need for the best, most comfortable stay at Glastonbury.